Orchids enjoy a special place in the flower kingdom and why wouldn't they. They were Victorians favourites. These royal flowers are bound to make anyone feel important. 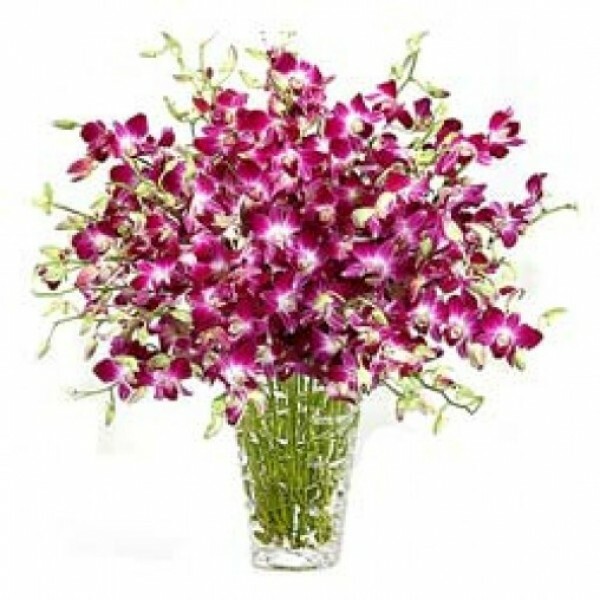 So, show your gratitude with this floral arrangement of 15 Orchid stems.